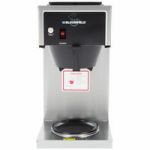 Bloomfield has been in the coffee brewing and tea brewing equipment business since 1961. 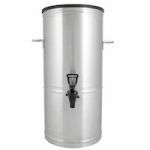 The company's roots go back to 1933 when Samual Bloomfield and his sons began manufacturing display cases and pie cases, as well as small ware items like sugar, salt and pepper shakers. 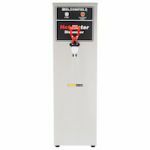 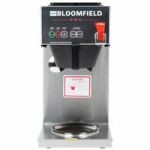 With a long history of innovation and continuous expansion in the foodservice equipment industry, Bloomfield is still one of the leaders in hot beverage equipment and accessories.